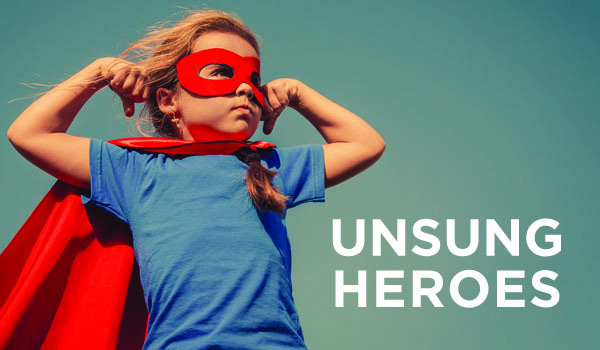 We’re super excited to announce that the third annual Security Serious Unsung Heroes Awards are now open for nominations. Eskenzi PR created the awards as a chance for the people, not products, on the front lines of cybersecurity – whether it’s teaching others, working with law enforcement or battling cyber threats in organisations – to come together and receive the recognition they deserve. Nominations are open until the 3rd of August and The Unsung Heroes Awards will take place on Tuesday, 2nd October 2018, during Security Serious Week – a week during October’s European Cyber Security Awareness Month dedicated to events put on by cybersecurity experts to encourage others in business to take cybersecurity more seriously. We know you all must have at least one person you could nominate that makes the industry great – so please send all nominees to beth@securityserious.com and let her know the category as well as up to 500 words of why the person is a deserving winner.